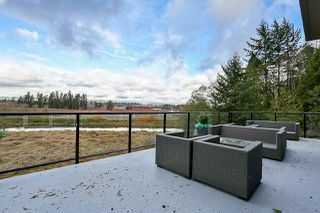 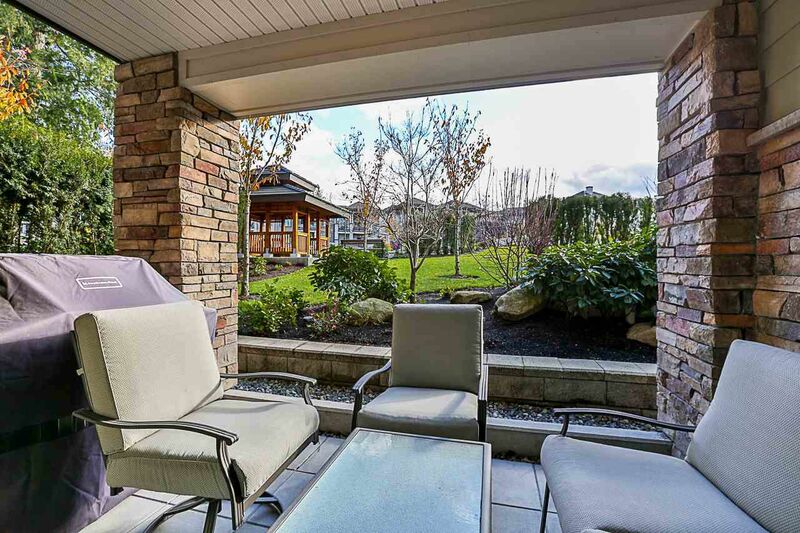 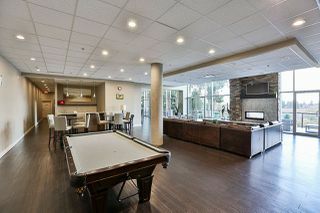 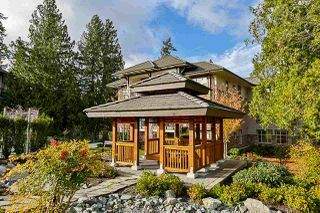 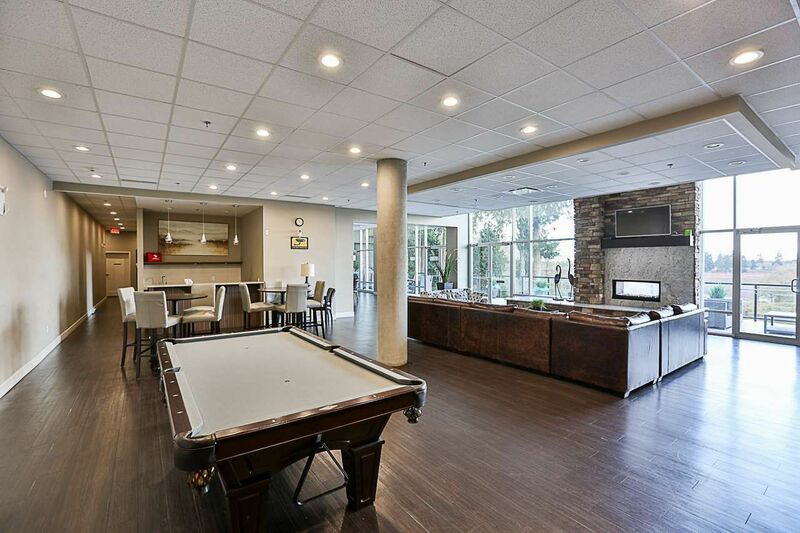 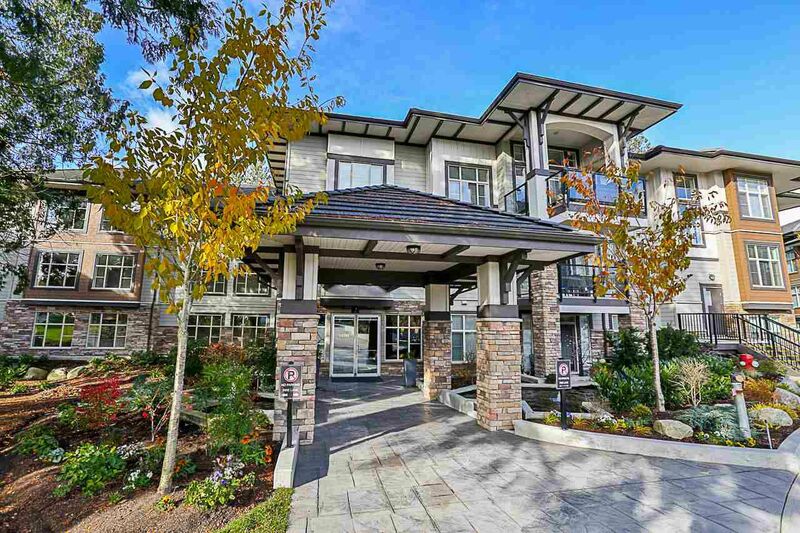 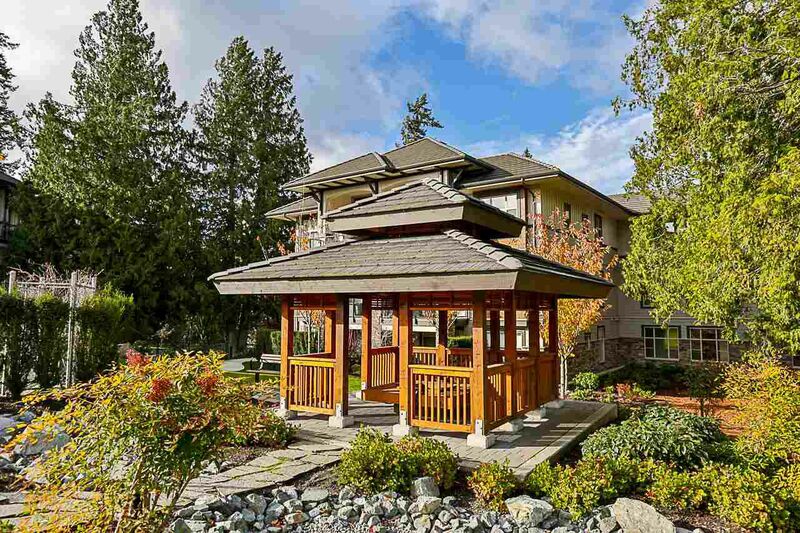 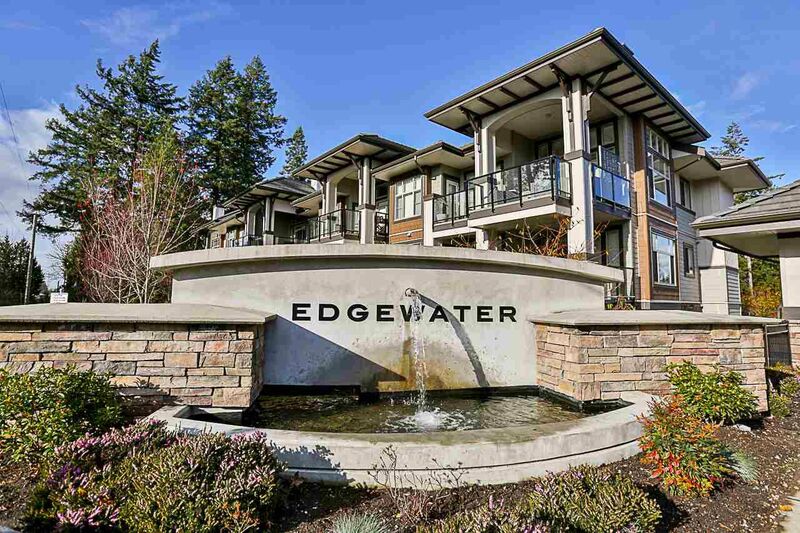 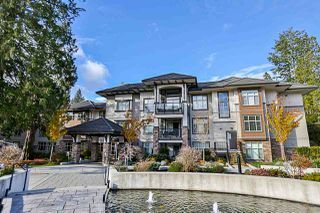 This South Surrey resort-like gated community of luxury condos is a must see! 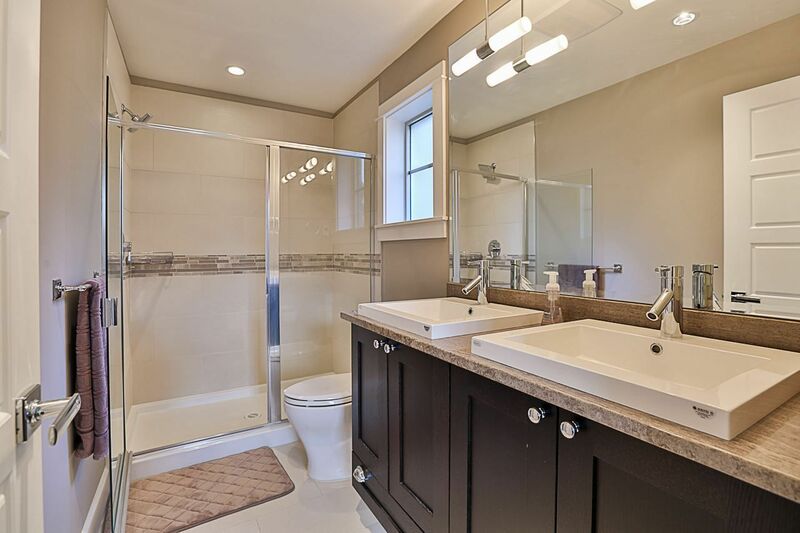 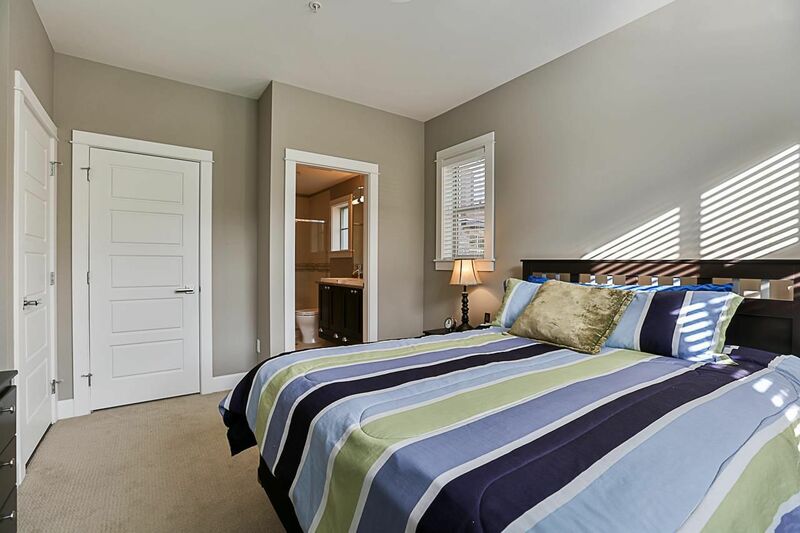 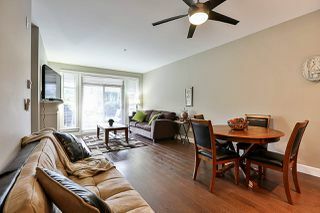 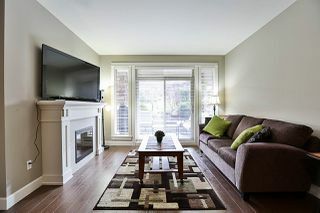 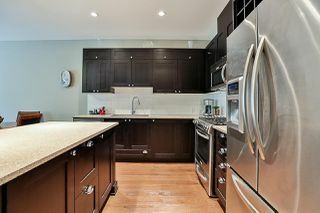 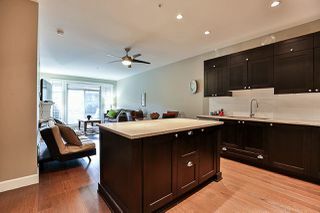 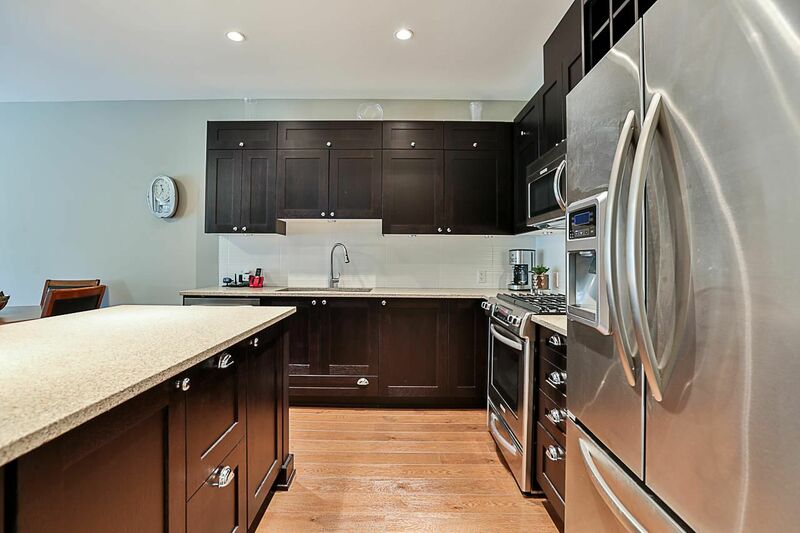 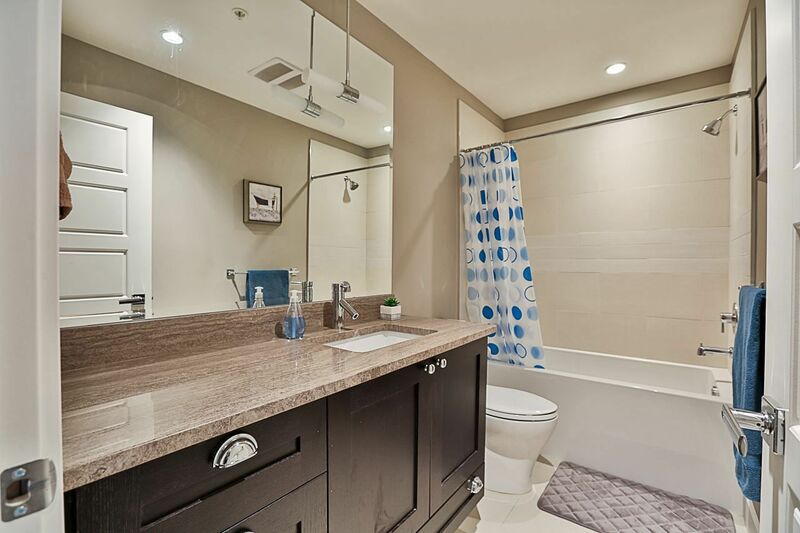 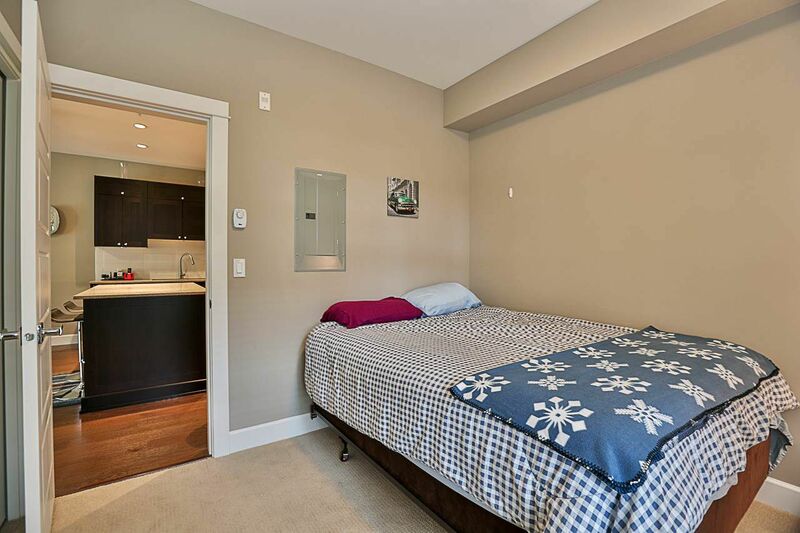 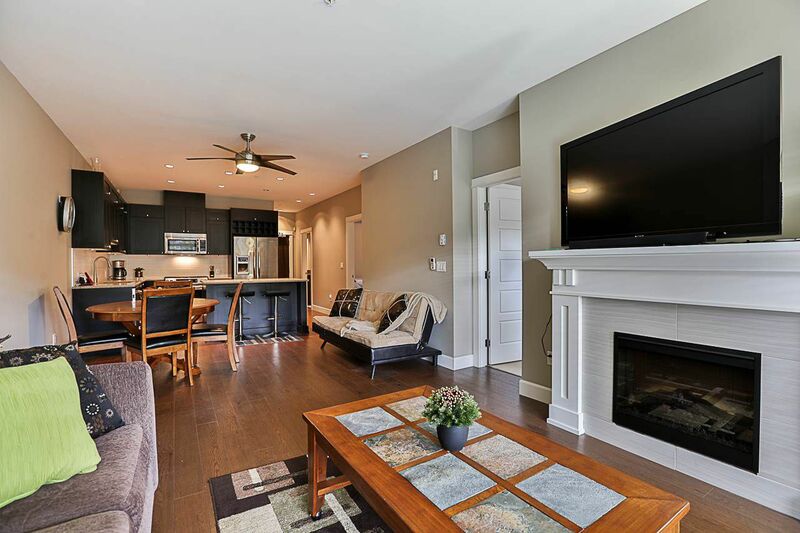 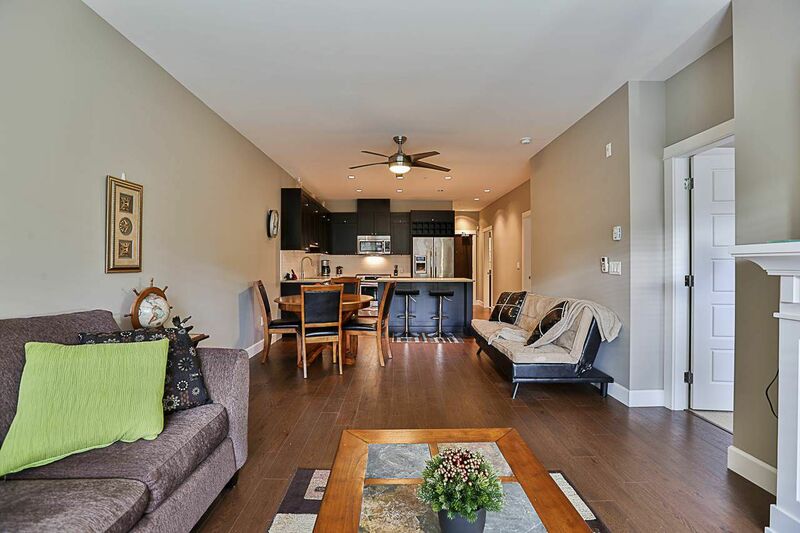 The spacious 2 bedroom corner condo is in pristine new condition. 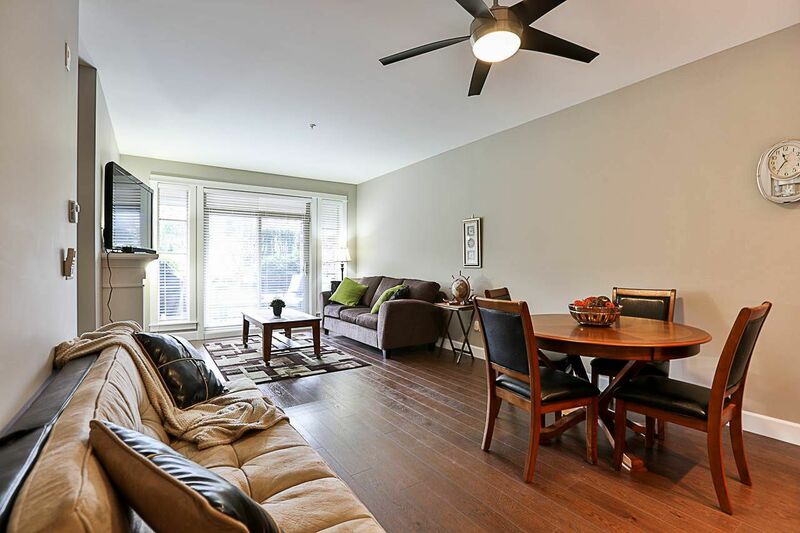 It's Bright & spacious layout offers lots of windows. 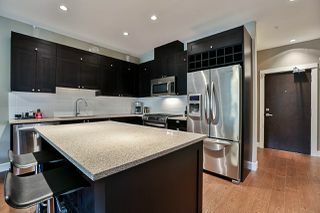 The beautiful gourmet kitchen has quartz countertops, large island perfect for entertaining, stainless steel appliances, gas range, and all high end finishings throughout the unit, including heated floors. 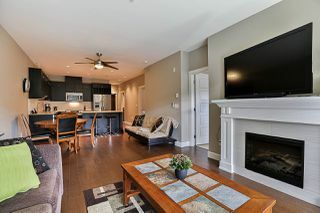 Walk out to private patio which faces the courtyard & gazebo, enjoy the outdoors, bbq'ing and view of lush gardens.TWO parking spots with oversized secure locker. 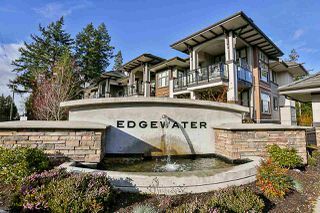 Edgewater is surrounded by trees & huge clubhouse that overlooks the nicomekel river. 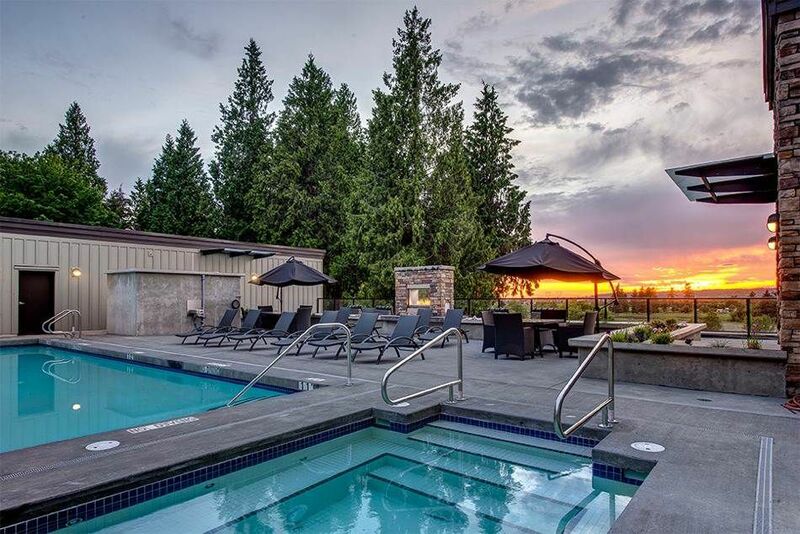 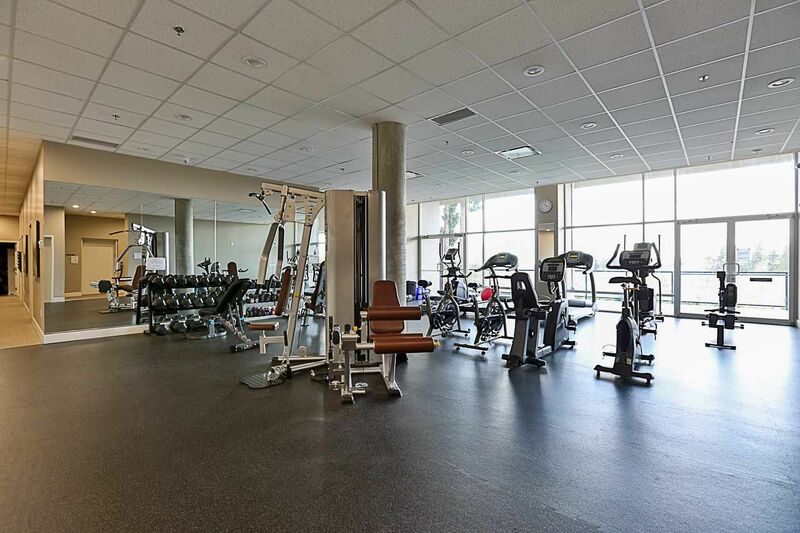 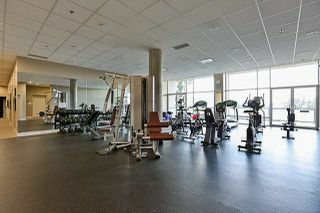 Spa like amenities including outdoor pool, hot tub, sauna, gym, yoga room, theatre room, and party room.